Gabapentin is a GABA-like drug that has been used medically in the treatment of epilepsy, neuropathic pain, and other conditions. It has also been used recreationally due to its anxiolytic, sedative, and euphoriant effects. 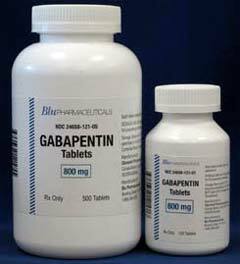 Even at high strong+ doses, gabapentin is relatively safe physically, but there are still risks and it can certainly cause death. (2014) Profiles of pregabalin and gabapentin abuse by postmortem toxicology. (2014) Misuse and abuse of pregabalin and gabapentin: cause for concern? (2014) Gabapentin for Substance Use Disorders: Is it Safe and Appropriate? (2013) Implications and mechanism of action of gabapentin in neuropathic pain. (2011) Suicide by gabapentin overdose. (2010) A comparison of the pharmacokinetics and pharmacodynamics of pregabalin and gabapentin. (2010) Anticonvulsant medications and the risk of suicide, attempted suicide, or violent death. (2009) Gabapentin toxicity in renal failure: the importance of dose adjustment. (2006) The mechanisms of action of gabapentin and pregabalin. (2005) Morphine, gabapentin, or their combination for neuropathic pain. (2002) Gabapentin: pharmacology and its use in pain management. (2002) Inhibition of neuronal Ca(2+) influx by gabapentin and pregabalin in the human neocortex. 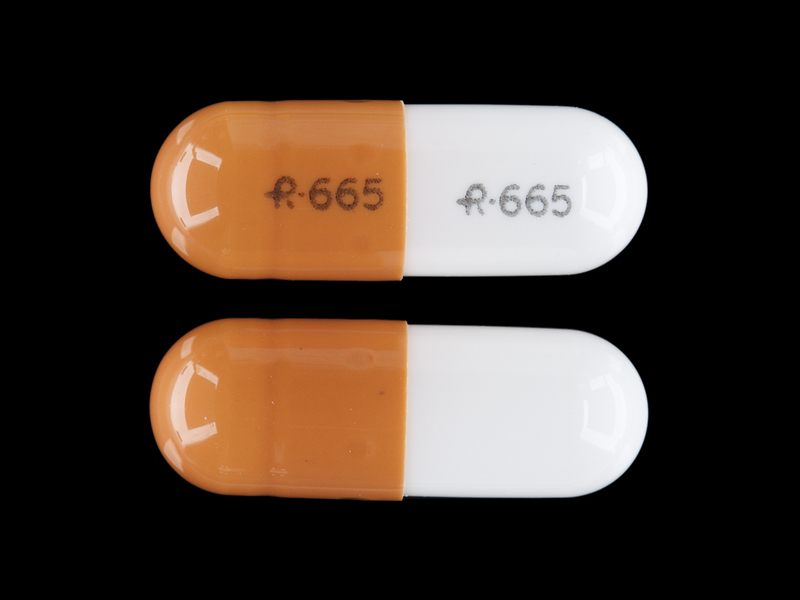 (2000) Gabapentin in bipolar disorder: a placebo-controlled trial of adjunctive therapy. Gabapentin Bipolar Disorder Study Group. (1998) A summary of mechanistic hypotheses of gabapentin pharmacology. 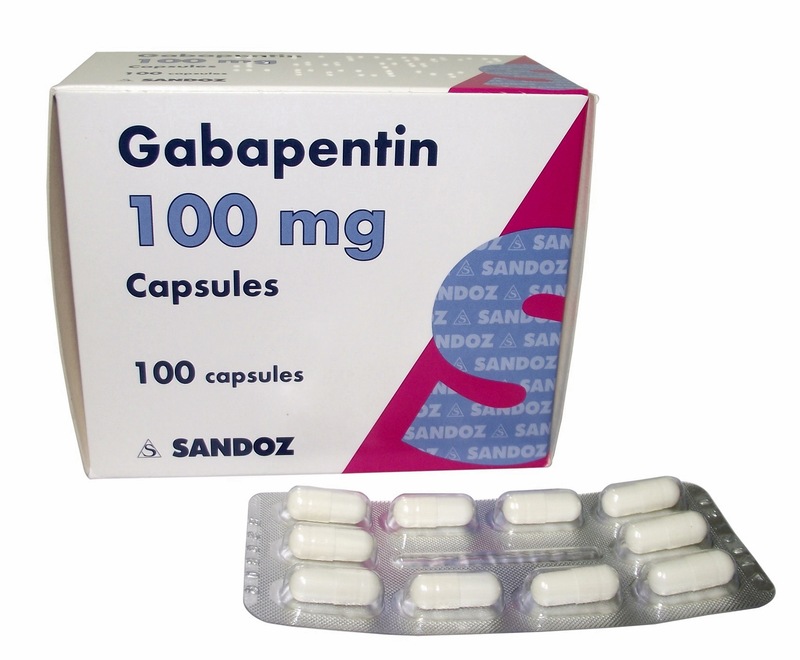 (1998) Gabapentin as a potential treatment for anxiety disorders. (1996) The effect of gabapentin on brain gamma-aminobutyric acid in patients with epilepsy. 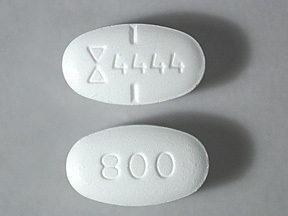 (1996) The novel anticonvulsant drug, gabapentin (Neurontin), binds to the alpha2delta subunit of a calcium channel. (1994) Lack of serious toxicity following gabapentin overdose.